To play a 13th Age game, you can’t really ignore the Icons; they’re a fundamental part of the RPG. So if you want to play in a setting other than the default Dragon Empire presented in the core rule-book, as a GM you’ve definitely got some prep work to do. Not only does each session have mechanical aspects based on Icons (relationship rolls), but some class powers are also fairly closely associated with these powerful and mysterious NPCs. Naturally enough, I want to play a 13th Age campaign in my own Tolrendor setting, so I’ve started thinking about the nature of the Icons in my world. This hasn’t turned out to be as simple as you might think. The 13th Age setting is fairly compact in nature, being centred on essentially a single political entity, the Dragon Empire. Here, it makes sense that all 13 Icons are either significant figures within the Empire (The Emperor, the Archmage, the Crusader etc. ), nearby allies (the Elf Queen, the Dwarf King) or direct enemies (the Orc Lord, the Diabolist) who can have impact within a campaign story no matter where in the setting it is based. Tolrendor by contrast is inspired by such classic fantasy settings such as Gary Gygax’s “Greyhawk“, Ed Greenwood’s “The Forgotten Realms”, and more recently, Wolfgang Baur’s “Midgard Campaign Setting”. In short, it’s what you might term a ‘kitchen sink’ setting; it has many disparate regions, drawn from both historical cultures and fantasy sources. This makes the Icons, and the players’ choices of Icon relationships slightly more complicated; it doesn’t really make sense that in a campaign set in the harsh Viking style lands of the far north, a player could have a strong relationship with say, the Emperor on the Ruby Throne, who rules a decadent and aggressive empire far to the east of the Inner Sea. It’s not impossible of course, but it’s not likely to easily fit within the campaign story. 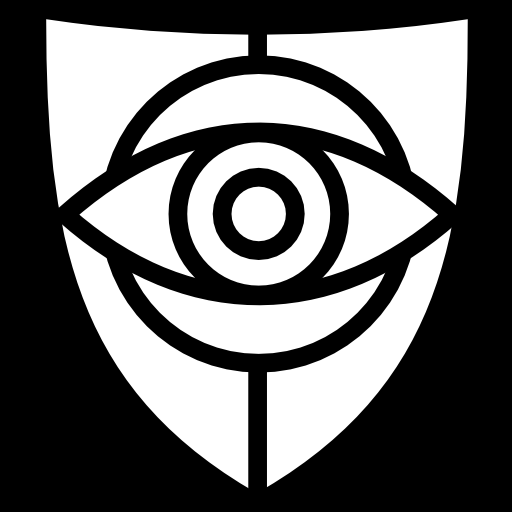 13th Age setting Icons are primarily individuals of great power, whose very destinies are entwined with that of the Empire. In Tolrendor, many of the ‘powers’ tend rather to be power ‘groups’, rather than individuals. These factions may appear in different regions of the world, perhaps in a slightly different fashion. How does this relate to the concept of Icons? 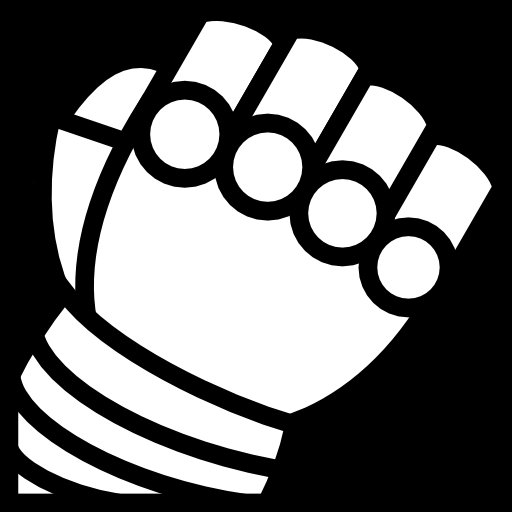 An Icon is well-known in the campaign. They help to define the setting, and course the players need to know about them to choose their relationships. They need to provide the background information for some classes e.g. especially the Sorcerer, whose Heritage Talents can be directly based on an Icon. Icons represent story-drivers. Many campaign events involve encounters with the Icon’s agents or enemies. They are analogous to ‘factions’ or ‘clans’ in other story-based games. They are NPCs the players will aid or oppose over the course of each campaign. An Icon can be an individual, a group lead by a powerful and well-known individual, or simply an organisation that has no specific figurehead, but is a significant influence in the story of the campaign. Icons have either global or regional scope; clearly some Icons are known throughout the World of Tolrendor. They have massive power and fame, and their agents or minions are likely to crop up in any adventure. These are global Icons. They are also the Icons most likely to appear as the sources of class powers and talents. Other Icons, by contrast, are well-known only in a particular region, and will play a strong role in stories set in that region, (especially at Adventurer tier), but may not be suitable for other regions. These are regional Icons. Regional Icons are often closely associated, or even subordinate to, global Icons. They may be the local boss-man in a bigger organisation, or simply have similar attributes and goals to one of the global Icons. This may be a useful way to move between tiers: when the PCs are lower level, they come up against, and maybe defeat, lesser powers, before coming up against the big boys as they increase their abilities. Global Icons are more permanent. Although Tolrendor Icons do not necessarily have same Age-changing destinies as those of the 13th Age Role-playing Game, you would expect that given their deep influence and power, they will endure and benefit from even world-shattering events. Regional Icons, by contrast, are more vulnerable, and may be defeated and consigned to history by the deeds of the PCs. They’re certainly not pushovers, otherwise they’d have never made Icon status, but they’re not invincible. Ever since the legendary arch-mage, known only as Kerab’s Bane, founded Kerabos the City of Spires, the stories and rumours regarding this shadowy conclave of arcane power have grown with the long years. Mages of the Order are said to have been responsible for sealing the Demon Well after Samos fell, thus saving the lands north of the Inner Sea from chaos and destruction. It is said the Order still resides in Kerabos, and may even rule the city, but this only the secretive members know for sure, and they are silent. 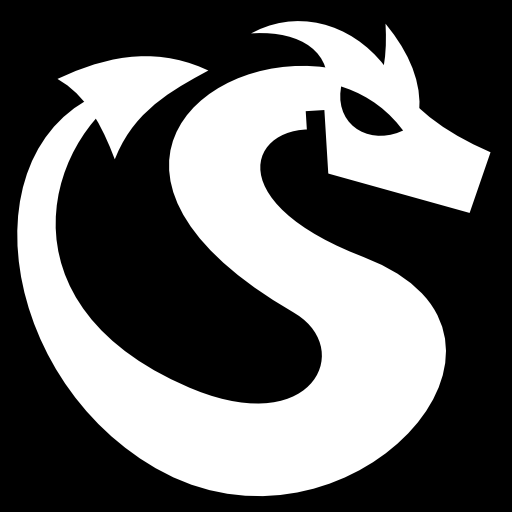 Design Note: this Icon is analogous in many ways to the Archmage of the 13th Age Dragon Empire setting. It is said that Bane himself, the so-called Dark General of the Gods, has always coveted lordship over the world of Tolrendor. There are many who would welcome this, and seek to impose their rule upon all lands in preparation for this day. All they need is the fabled leader, the Mailed Fist, who will make war upon the enemies of law and order, and bring all peoples under his iron will. Many have tried, none have as yet succeeded. Design Note: this is a ‘collective’ Icon, a concept rather than an individual. In many regions of Tolrendor, individuals or organisations follow this creed of Bane, and could be classed as regional Icons. Examples are the hobgoblin empire in the north (known in fact as the Banelands), and the city-state of Throngar in the east, where an ancient Iron Dragon rules over one of the former cities of Varandia, the lost empire of the dragonborn. Elsewhere in the world, a GM can use this Icon to support any number of threats or stories. The City of the Corsairs has a long and dubious history, from its long ago origins as the main base of the Slavering Tide, the demon-spawned fleet of Gorak, and through many long years as the most debauched pirate port on the Inner Sea. Now however, a new lord, the Duke of Blood, has arisen to power, and has built the Corsairs into a formidable naval force, threatening the ports and shipping of the Havenscoast, and even the elven galleys of Mirranor. Design Note: this an example of a power strong enough in the Havenscoast region to be called an Icon, but with limited reach across the rest of Tolrendor. It is also quite likely that the Corsair Lord is one of the Bane Lords, given his success in wielding the chaotic pirates into a single force. 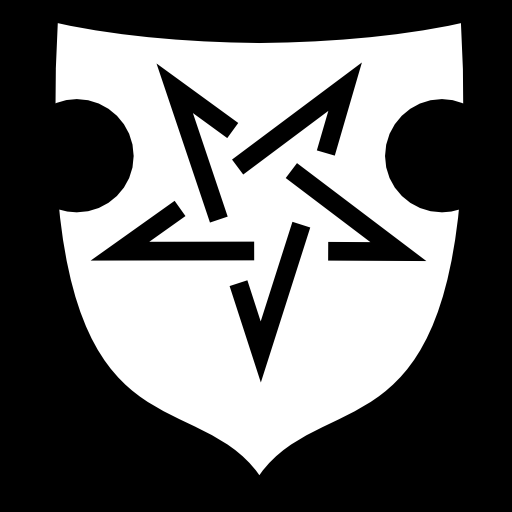 The Knights of Watch are a religious and military Order charged with the defence of the Havenscoast against the ever-present dangers that lie to the north. Though the Demon Lords of Gorak are long vanquished, their legacy lives on in the seething struggle for supremacy between giants, elemental exiles, demonic sects and worse that still inhabit the broken mountains and reeking fens of the demon-wastes. Design Note: another typical example of a regional Icon, and also a group Icon. Although the key individuals of the Order (e.g. the Grandmaster) are powerful, it is the collective strength of the Order, the fortresses and mailed knights, which raise it to Icon status. This entry was posted in 13th Age, Icons. Bookmark the permalink. I like the addition of the regional Icons. With the original global-type Icons there is an immediate gulf between them and lower-level PCs. The regionals bridge that gap nicely. Thanks for commenting. Yes, that’s it exactly. I see regional Icons being more relevant at lower levels. As the PCs increase in power, the globals come more into play.